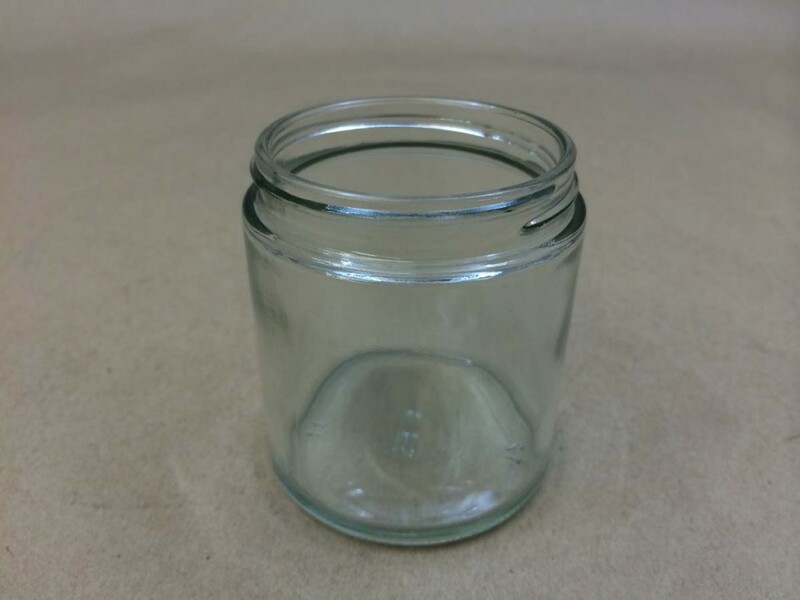 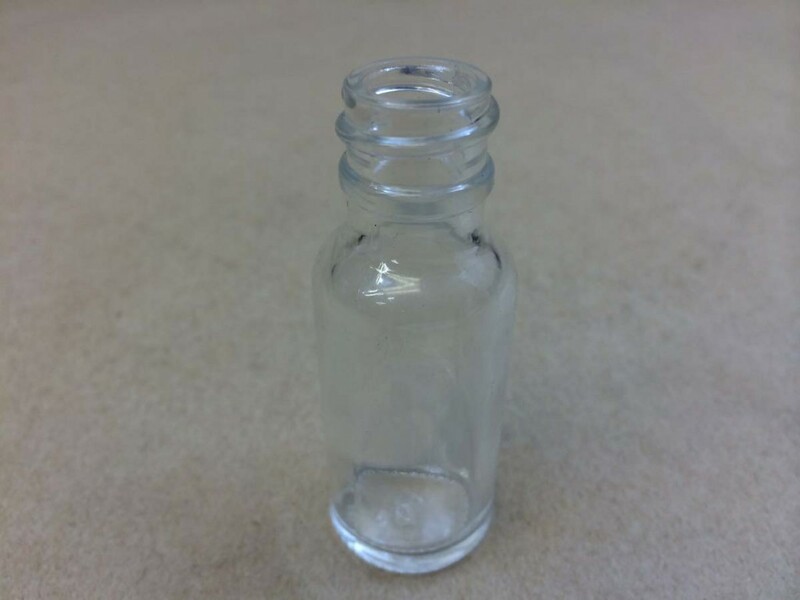 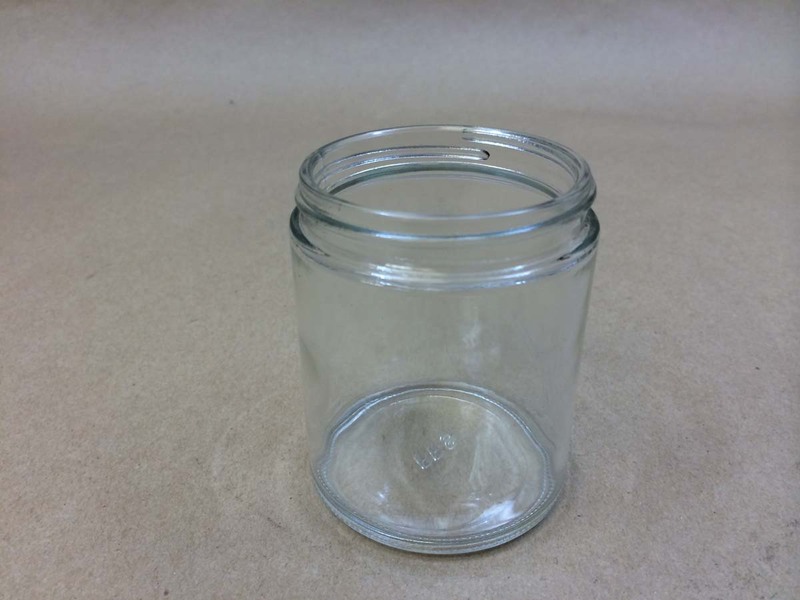 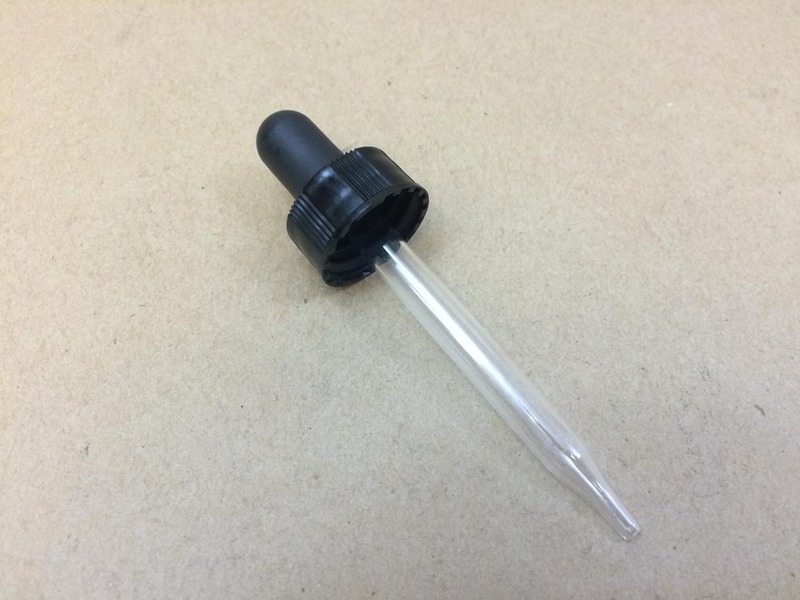 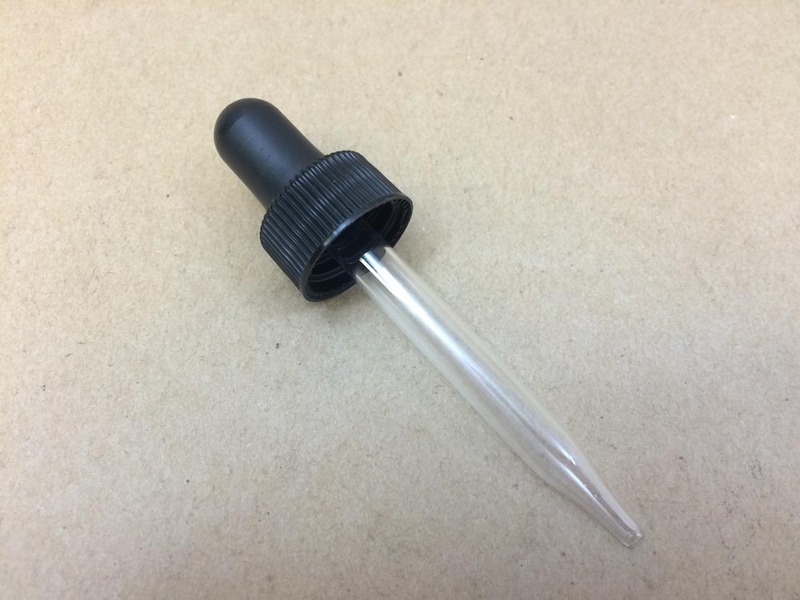 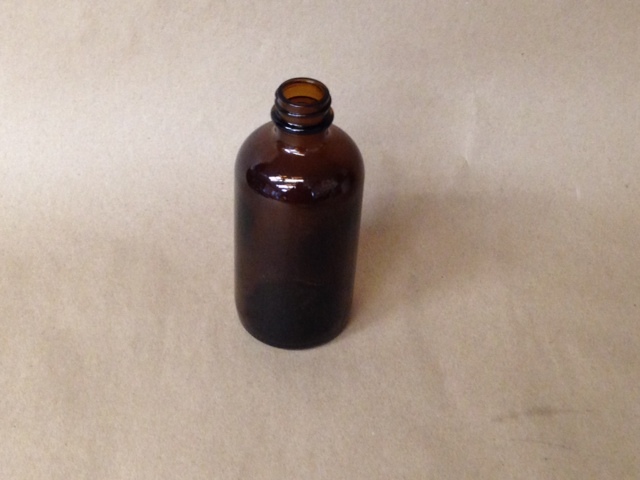 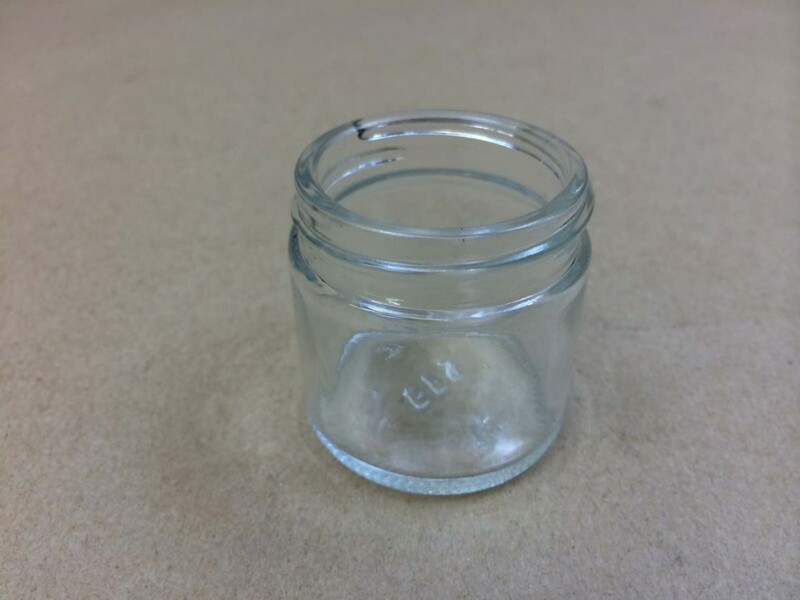 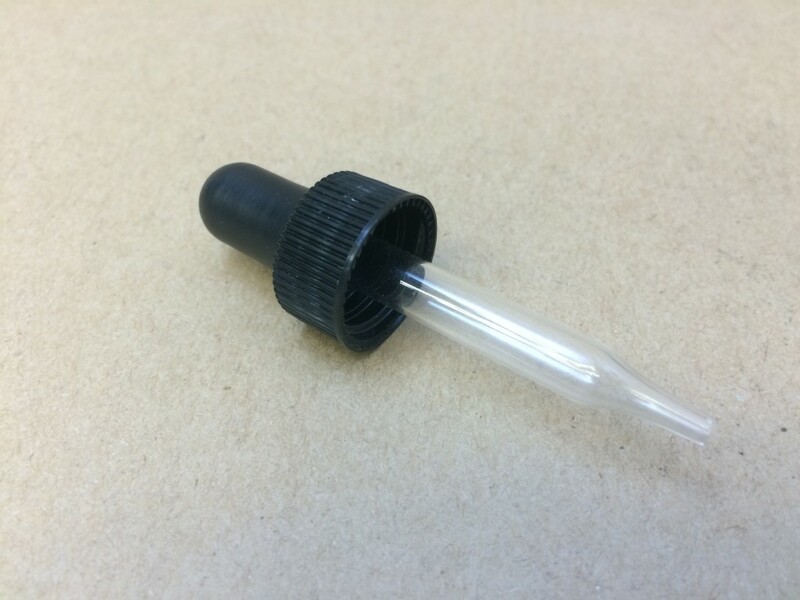 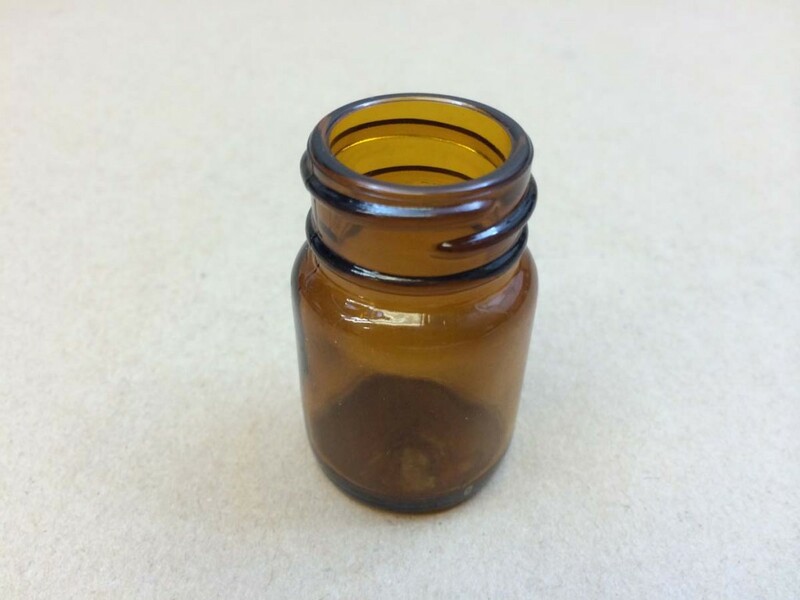 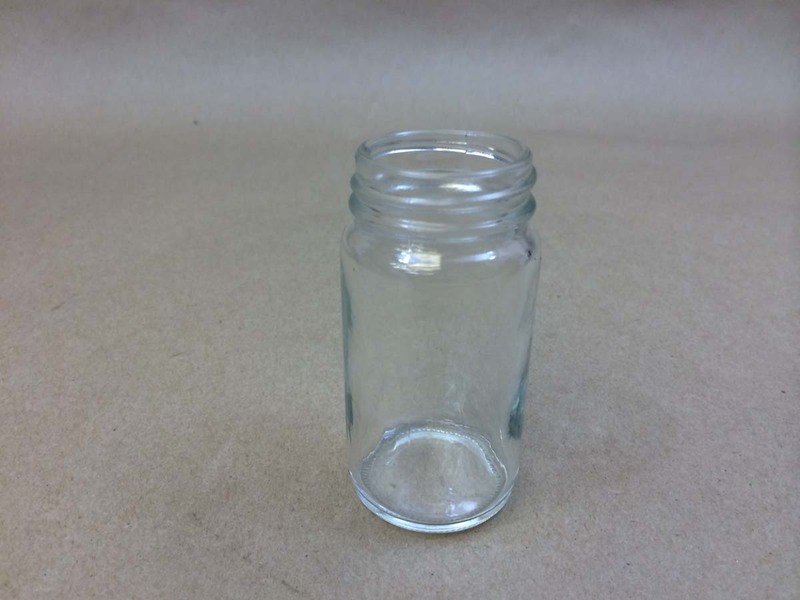 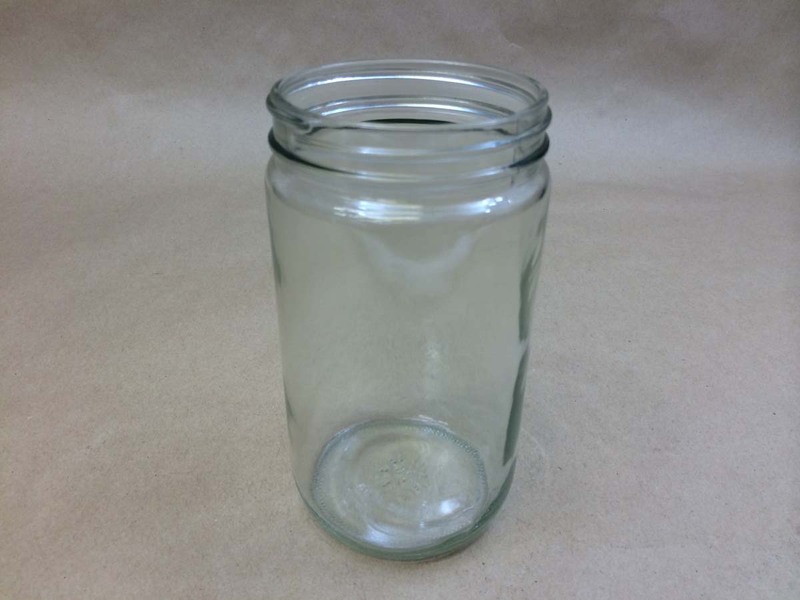 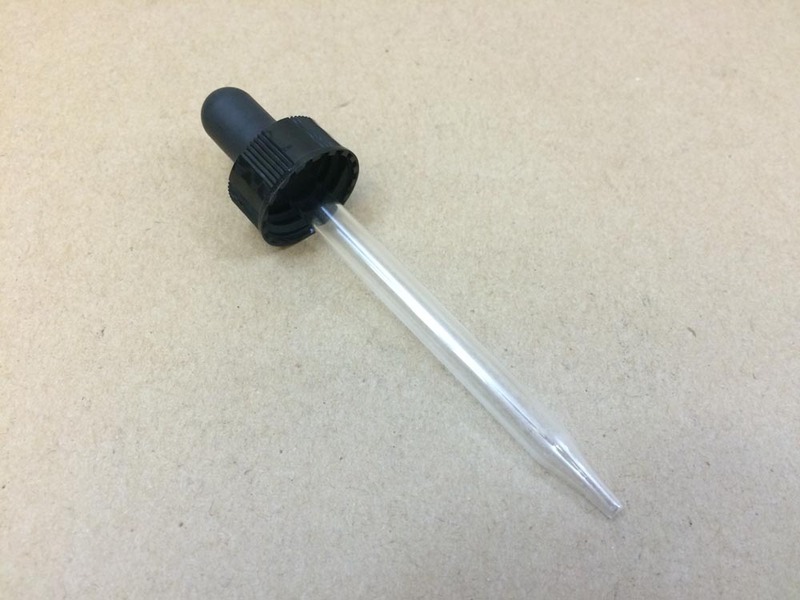 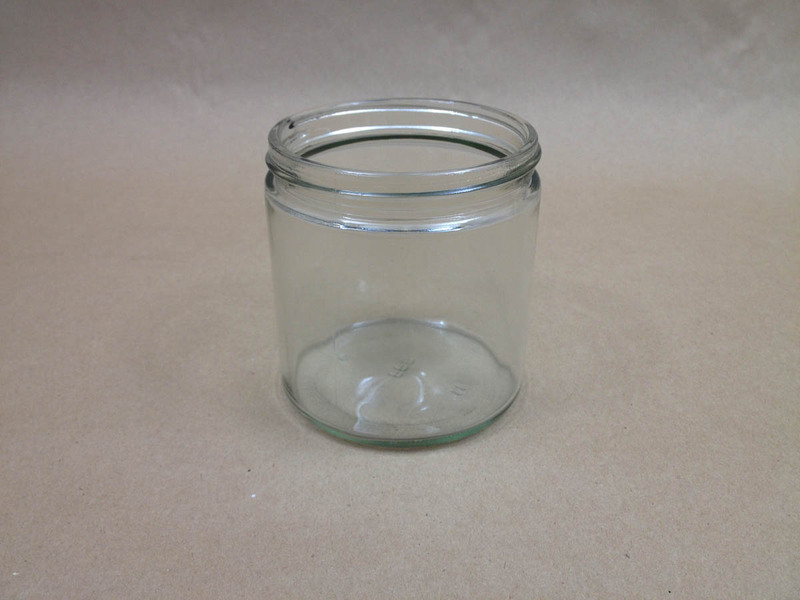 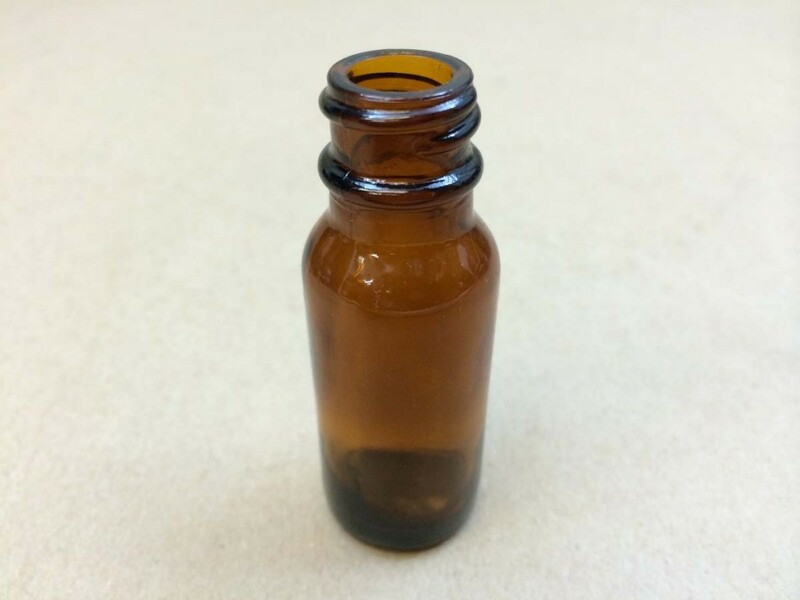 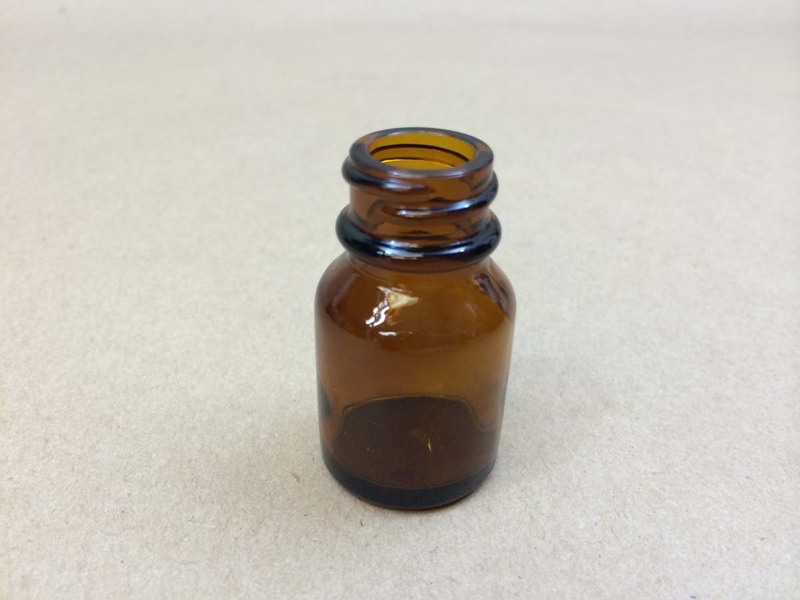 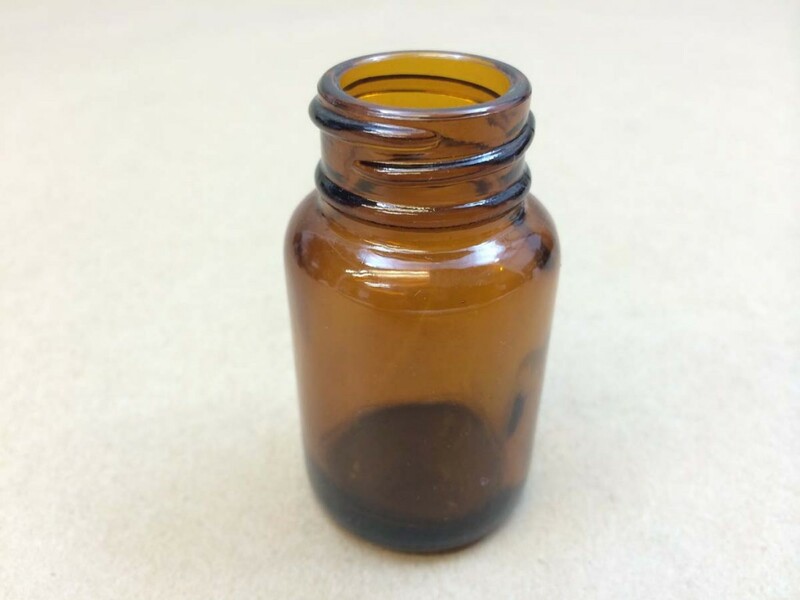 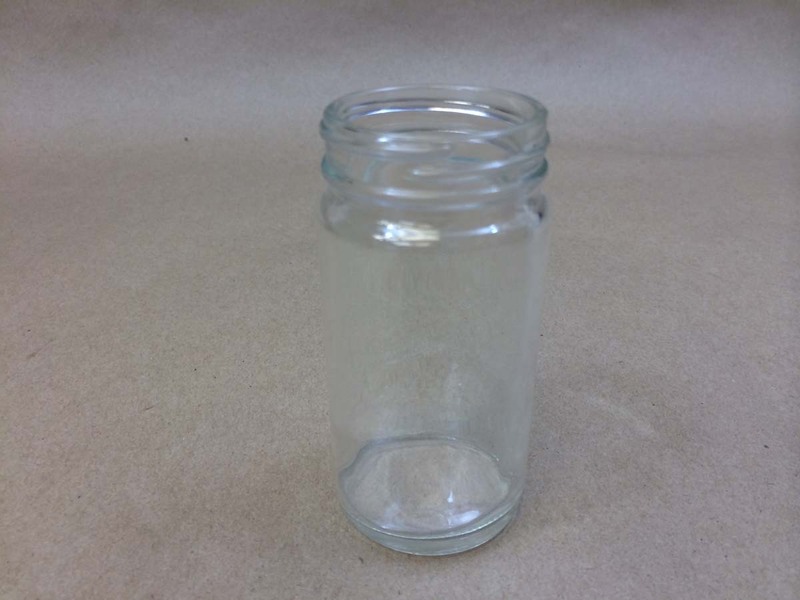 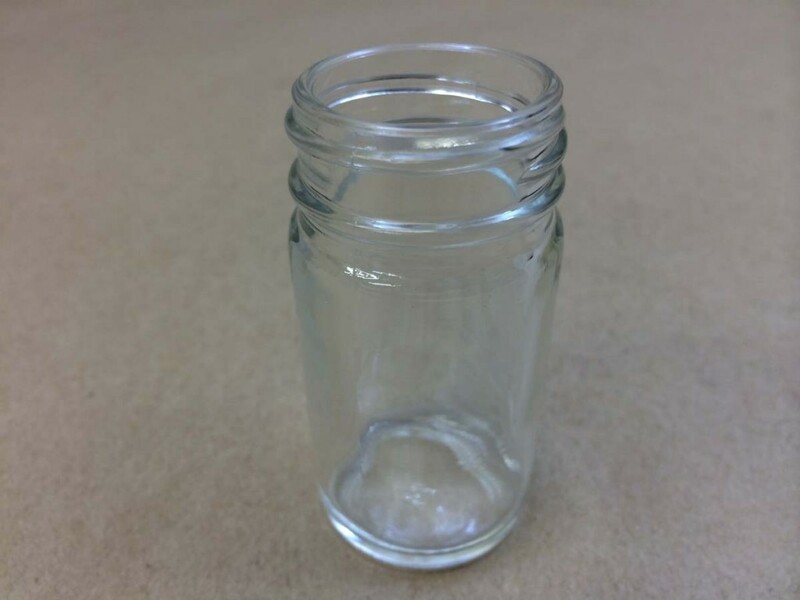 This page is a simple list of all of our glass containers. 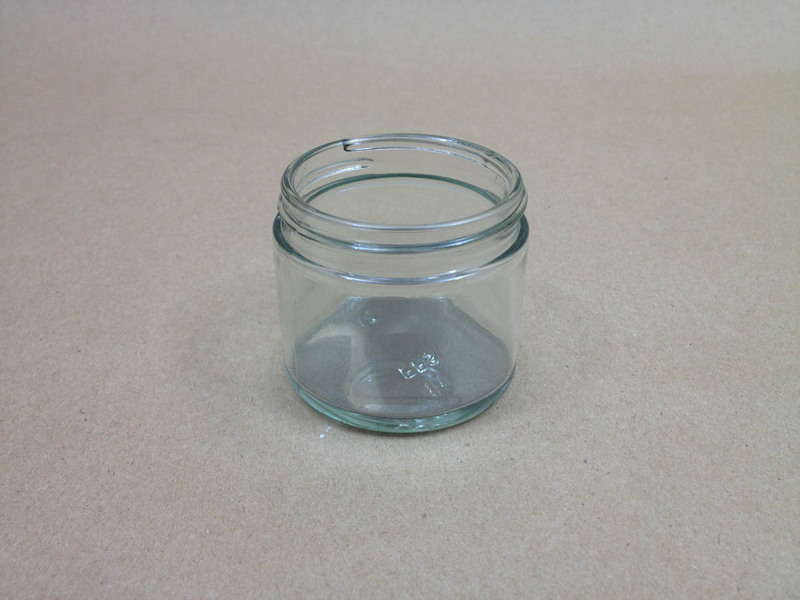 While in most cases you will likely find it easier to select a style (e.g. 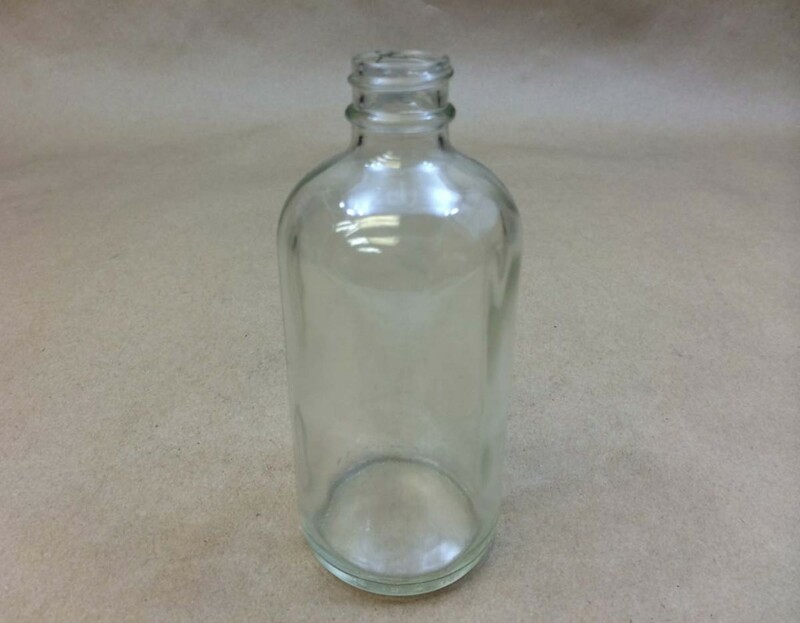 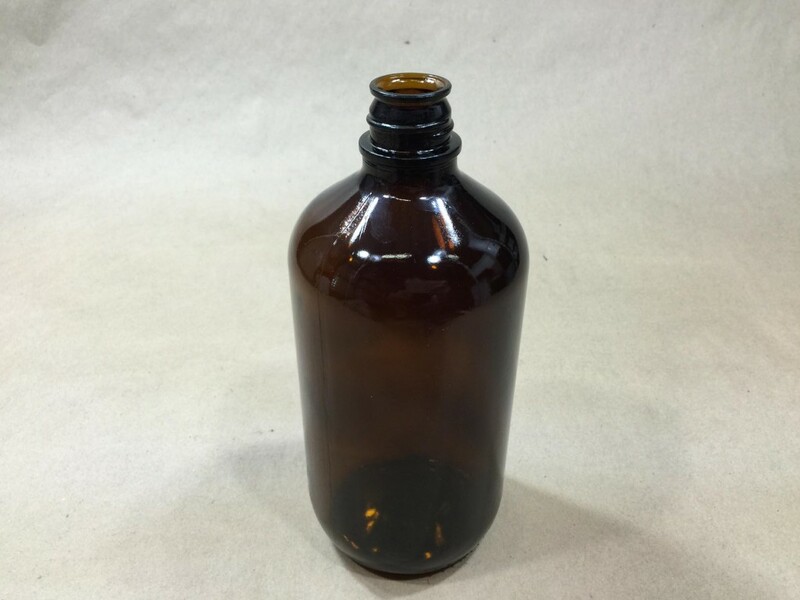 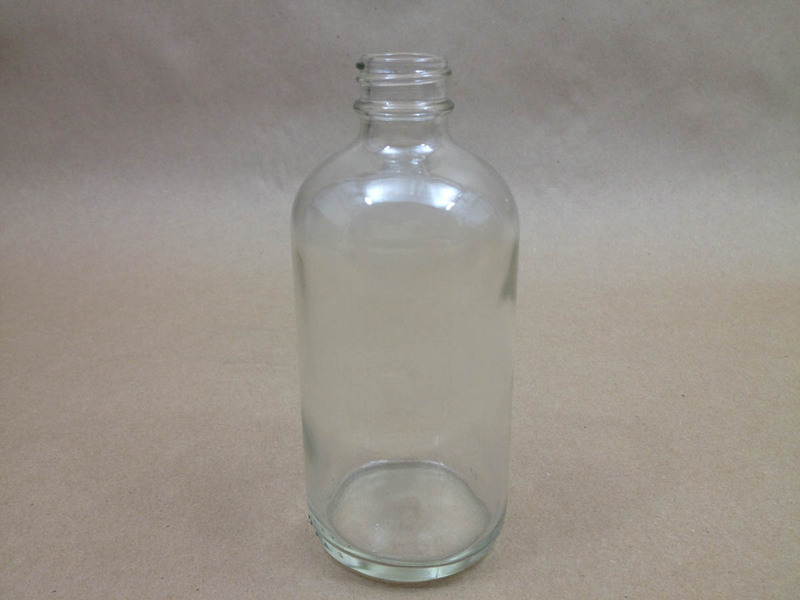 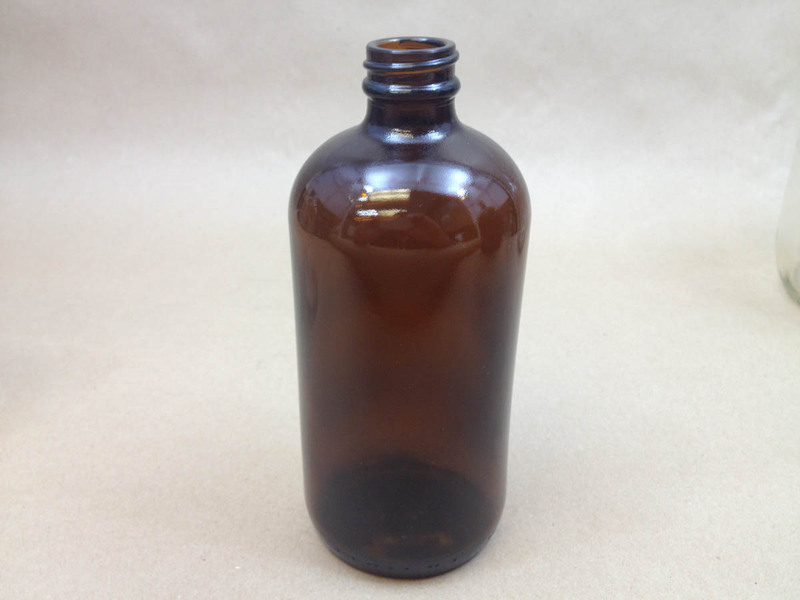 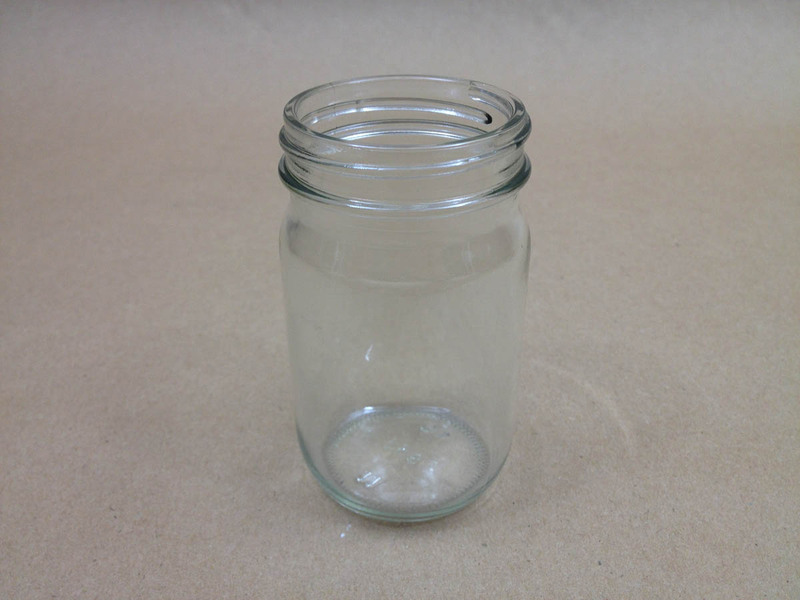 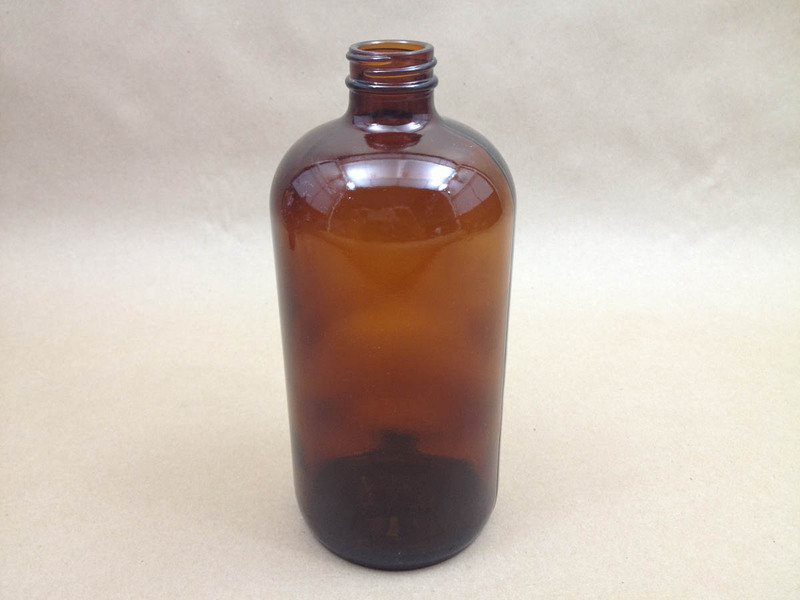 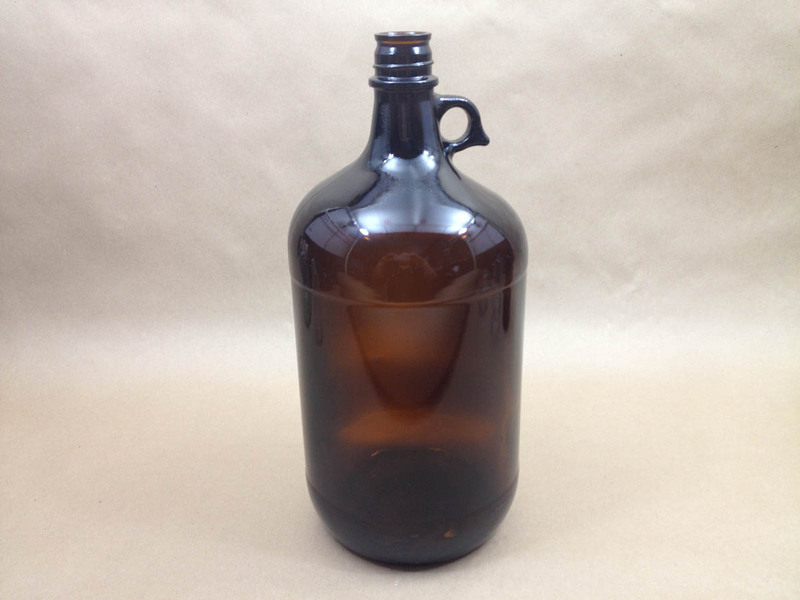 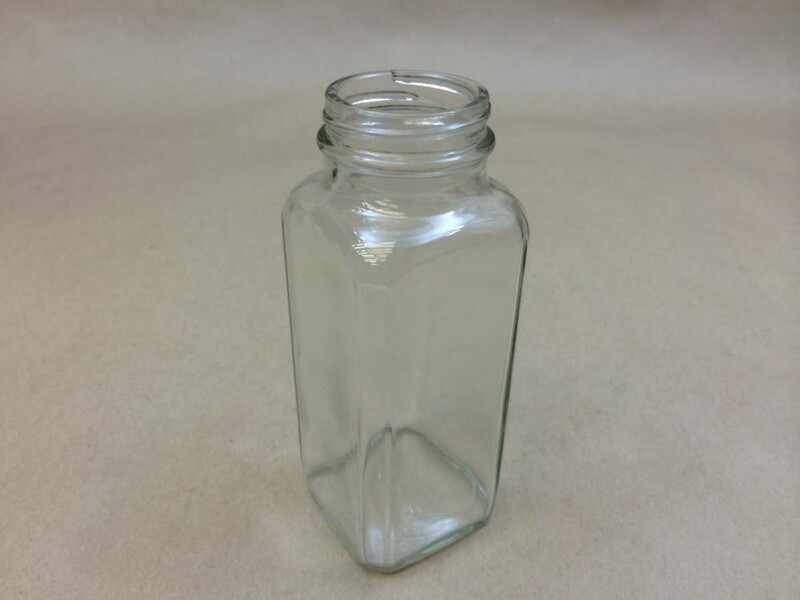 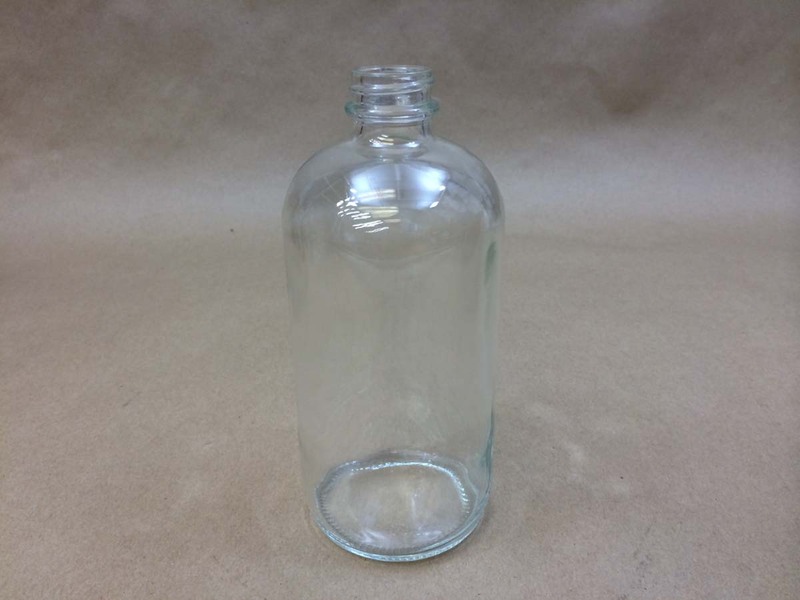 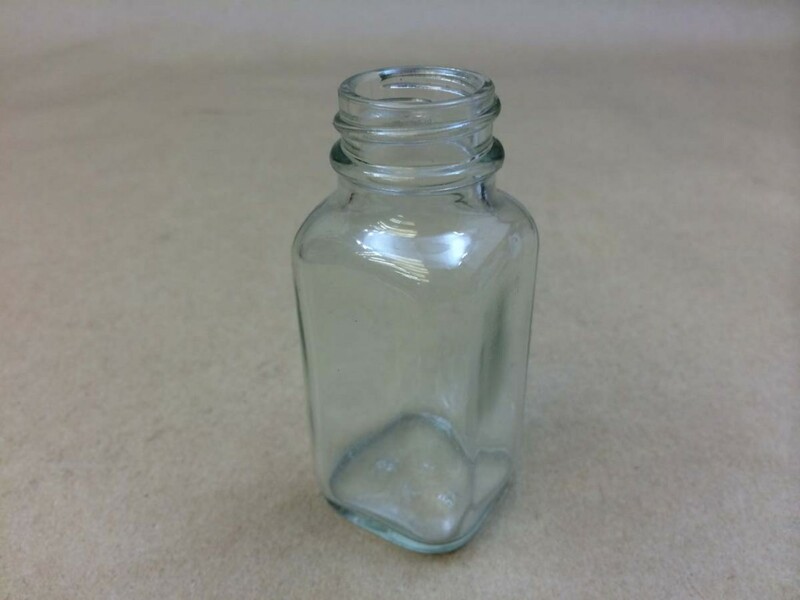 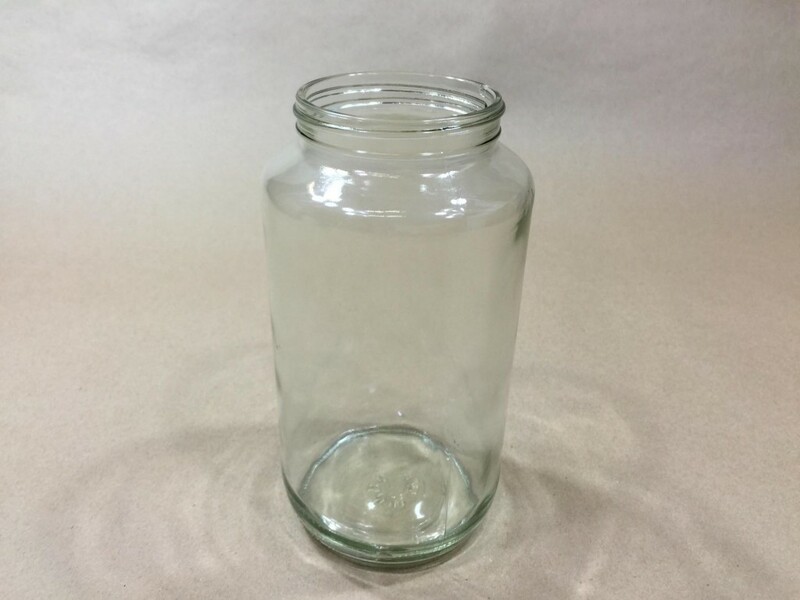 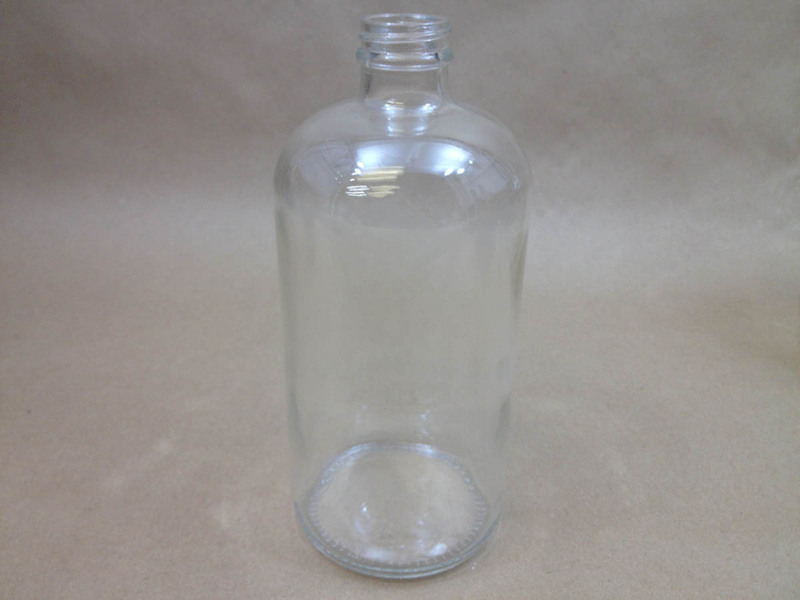 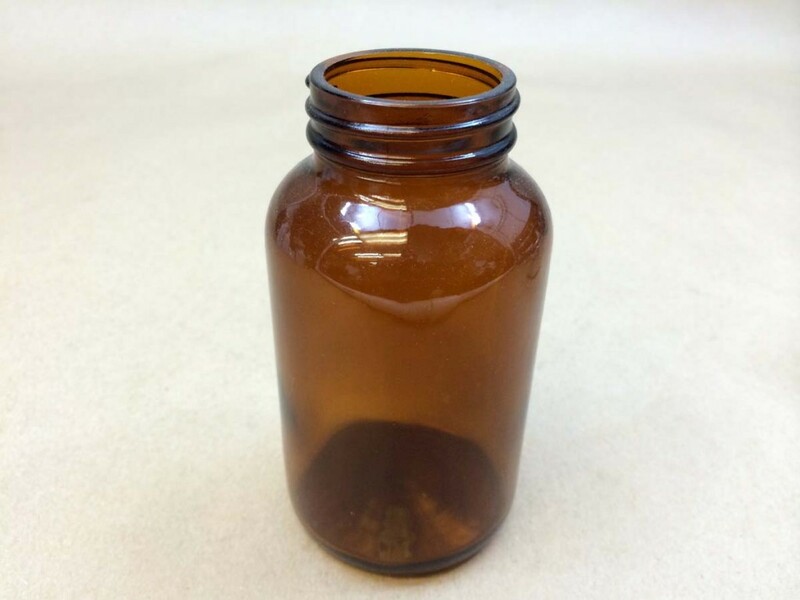 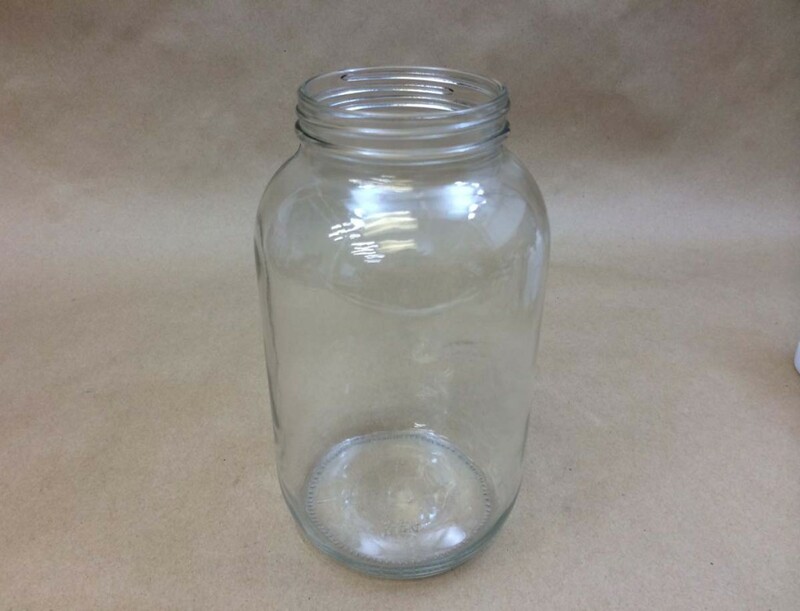 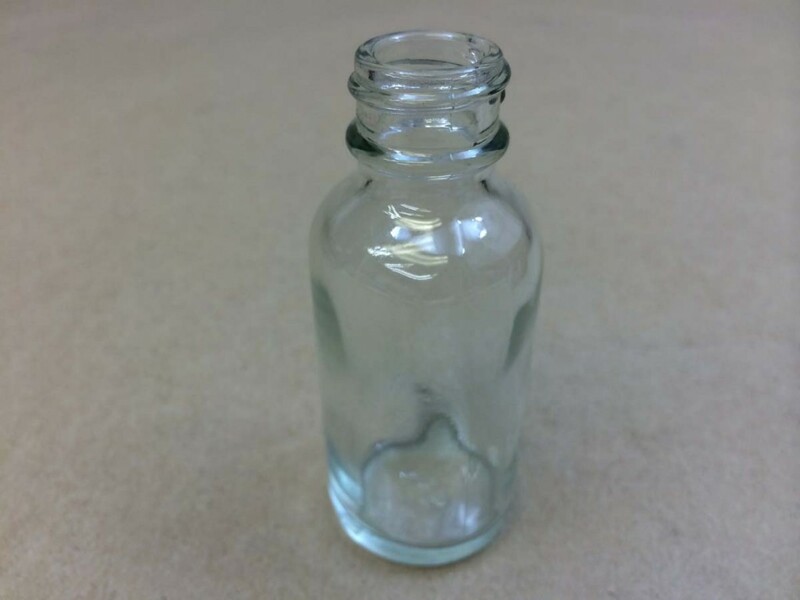 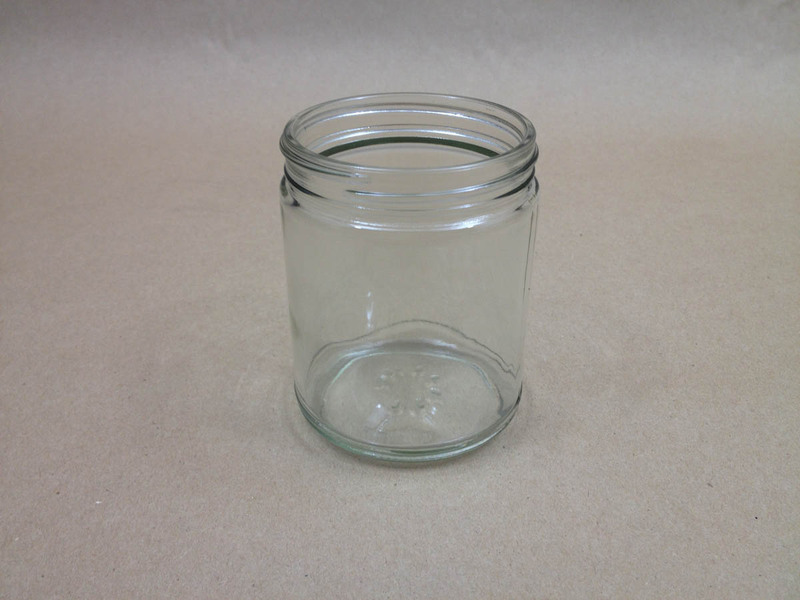 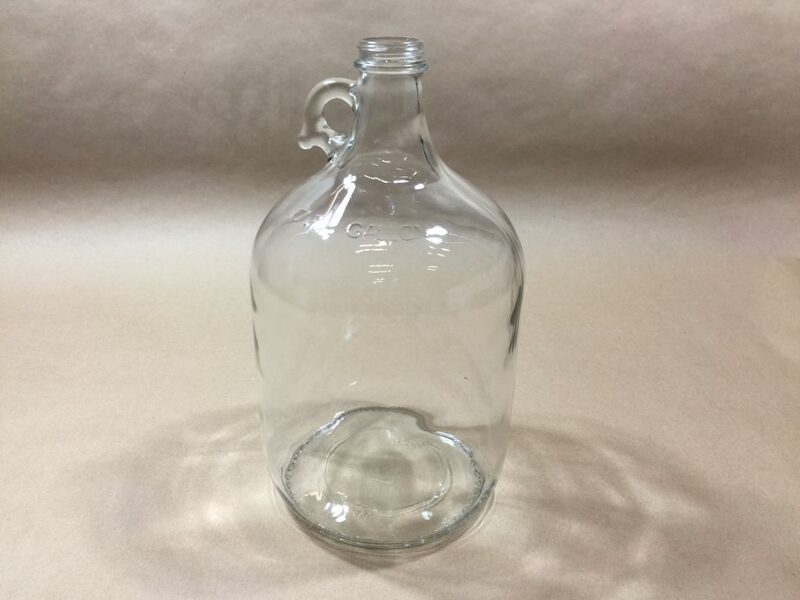 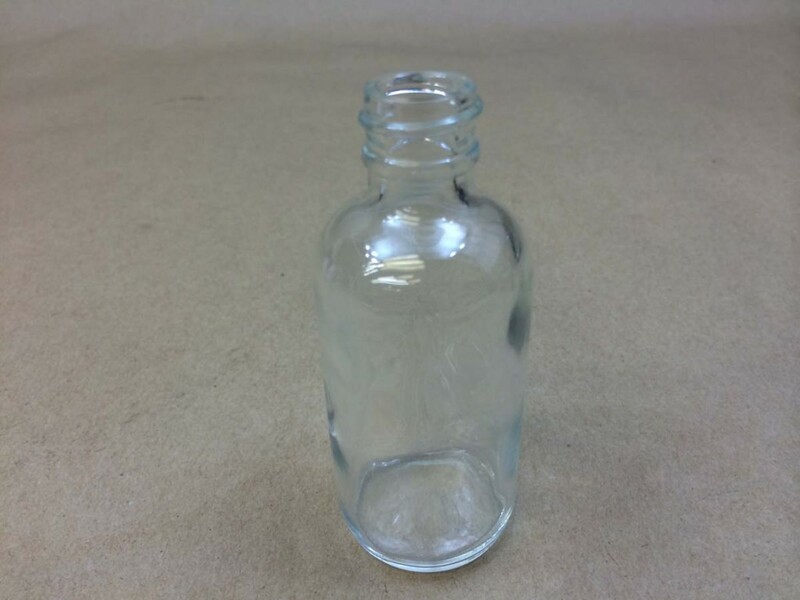 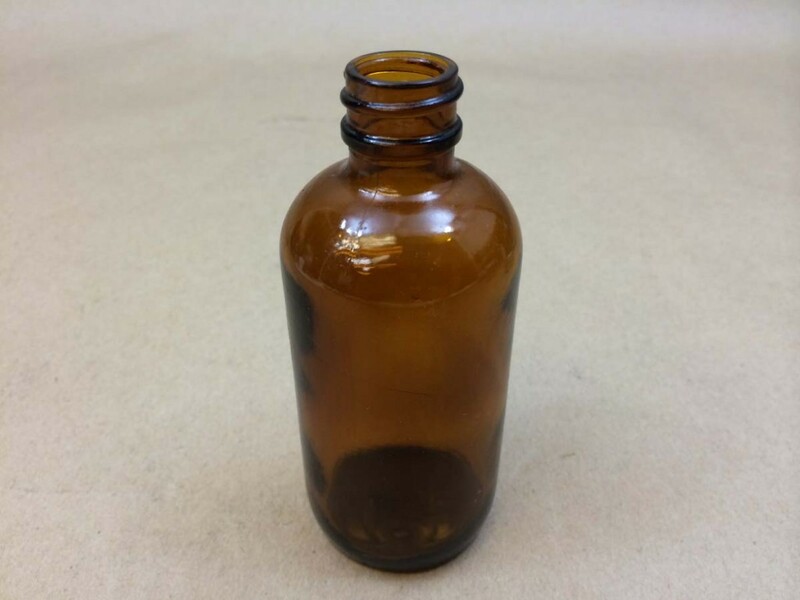 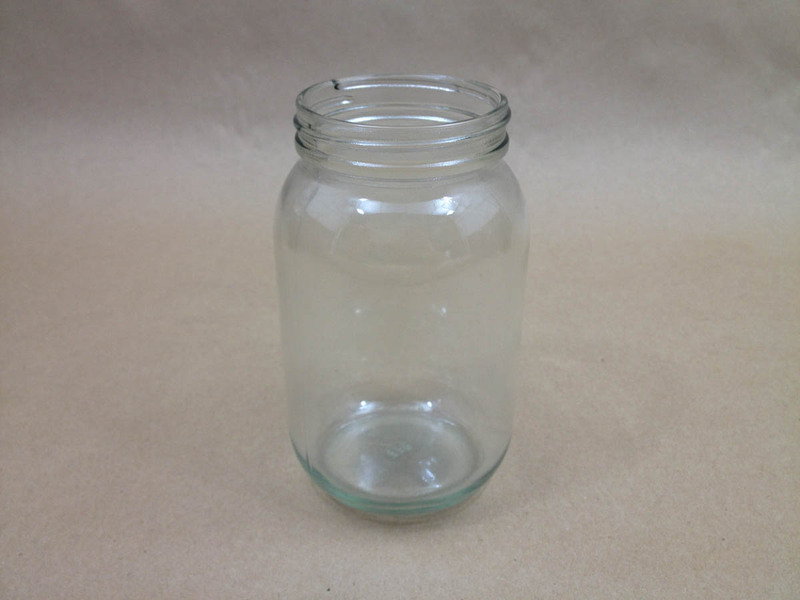 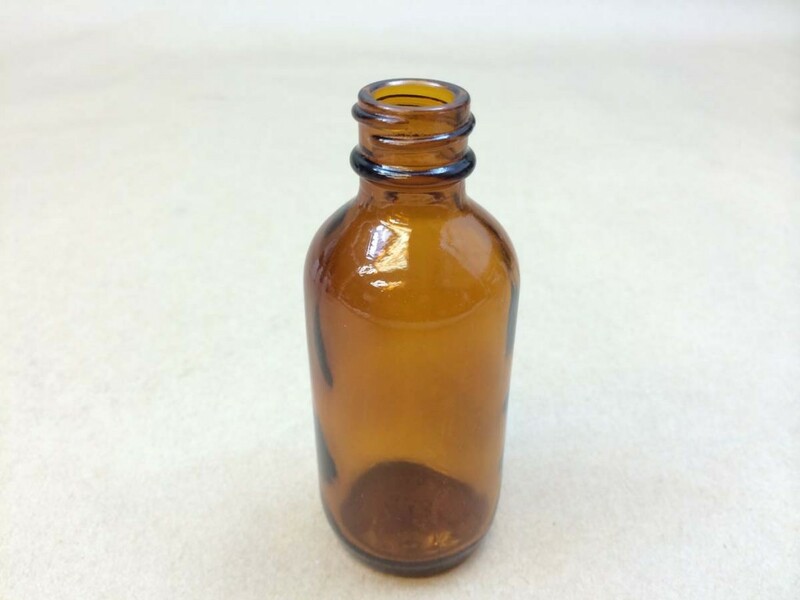 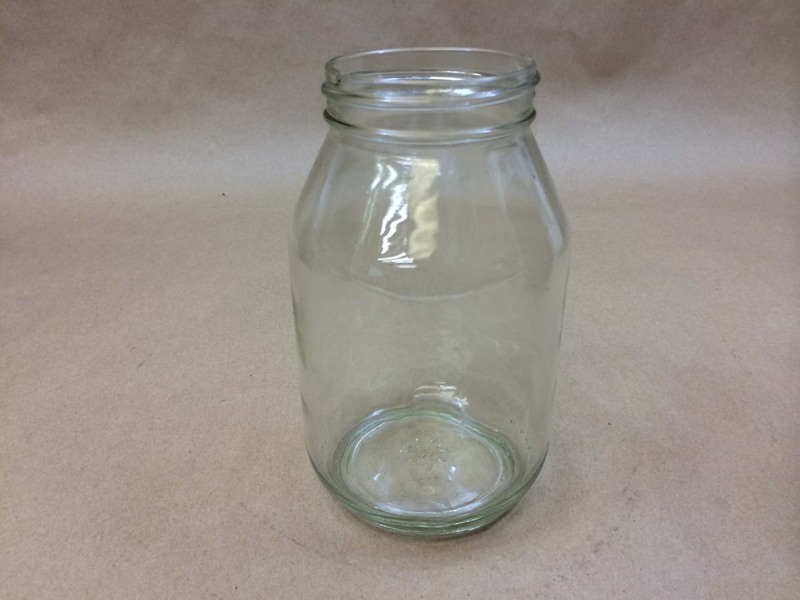 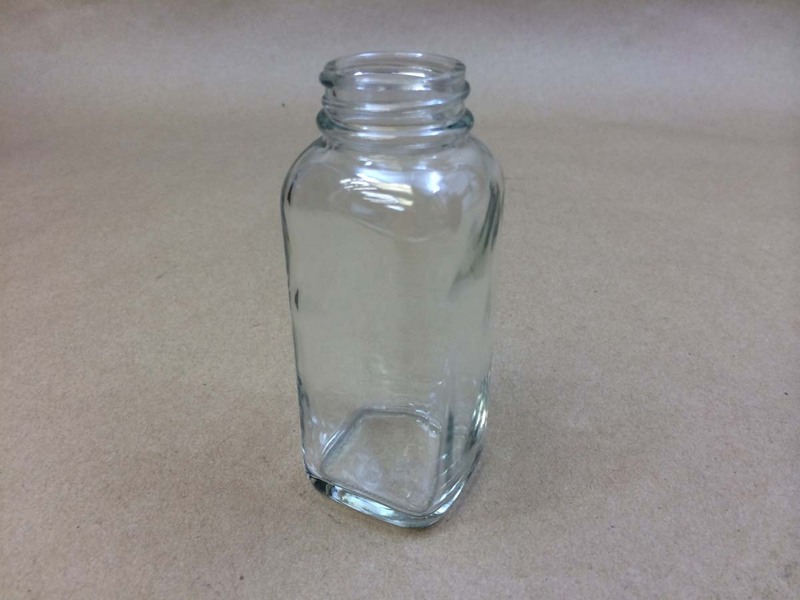 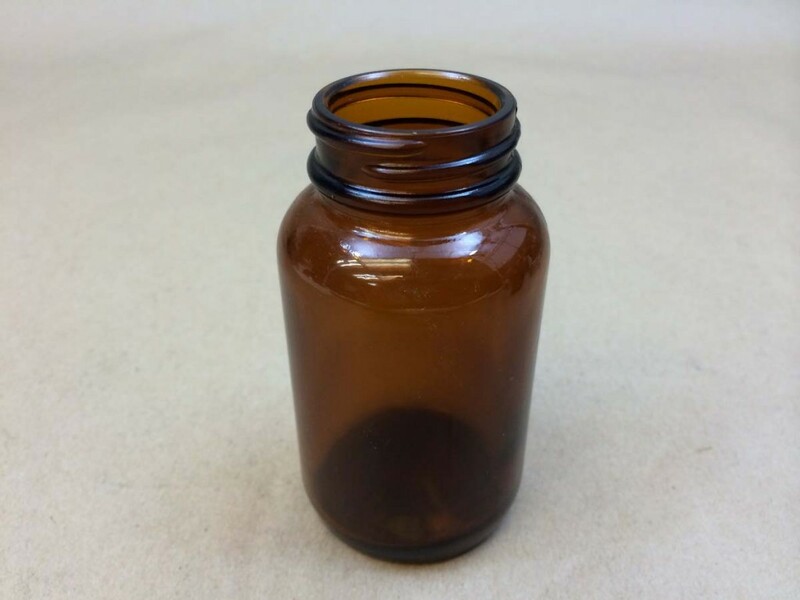 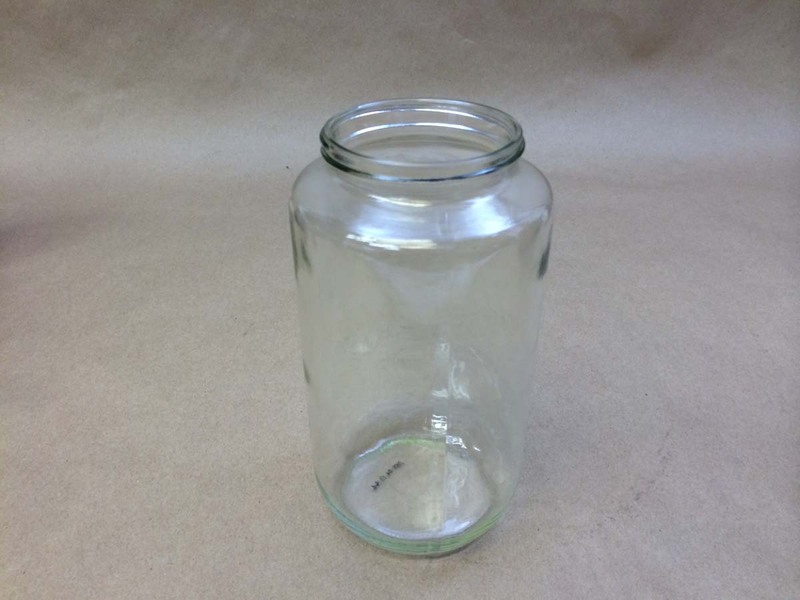 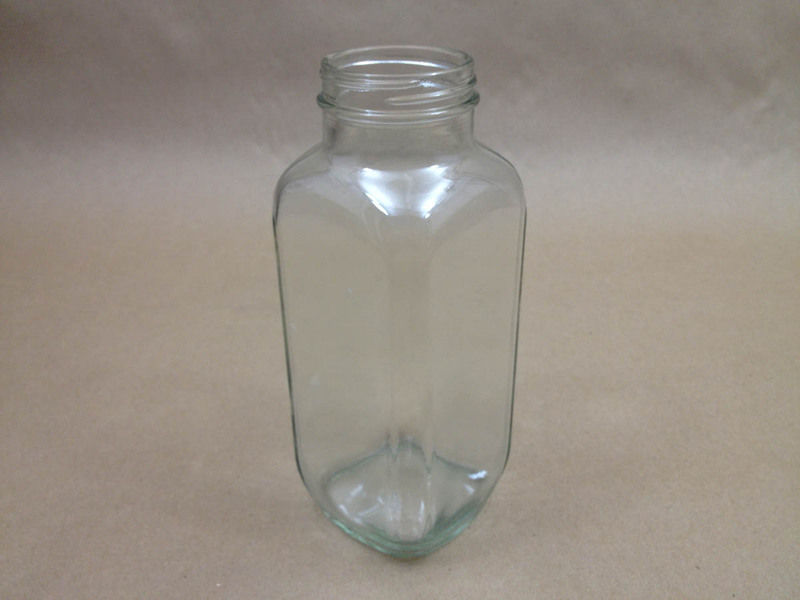 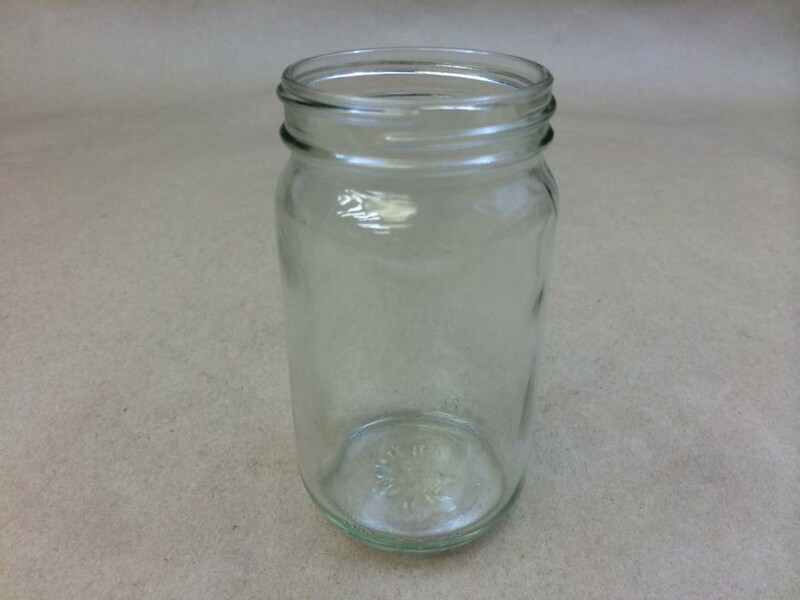 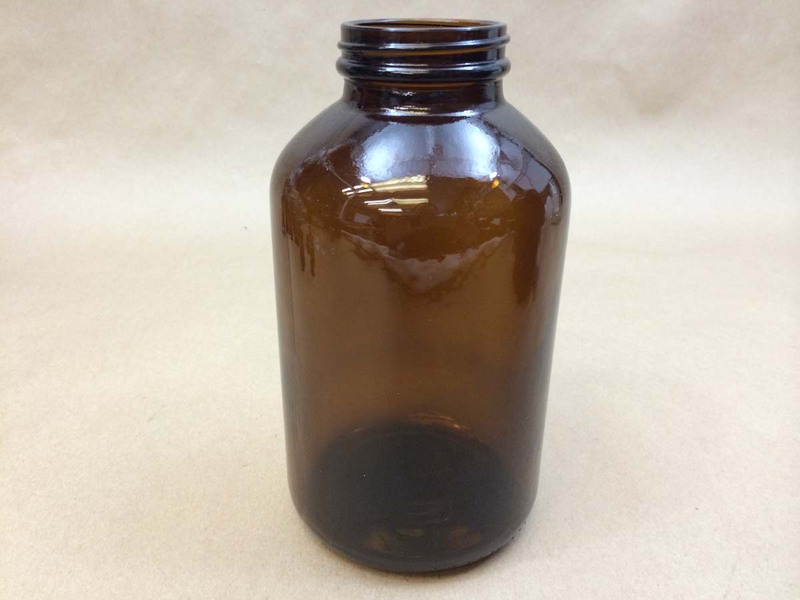 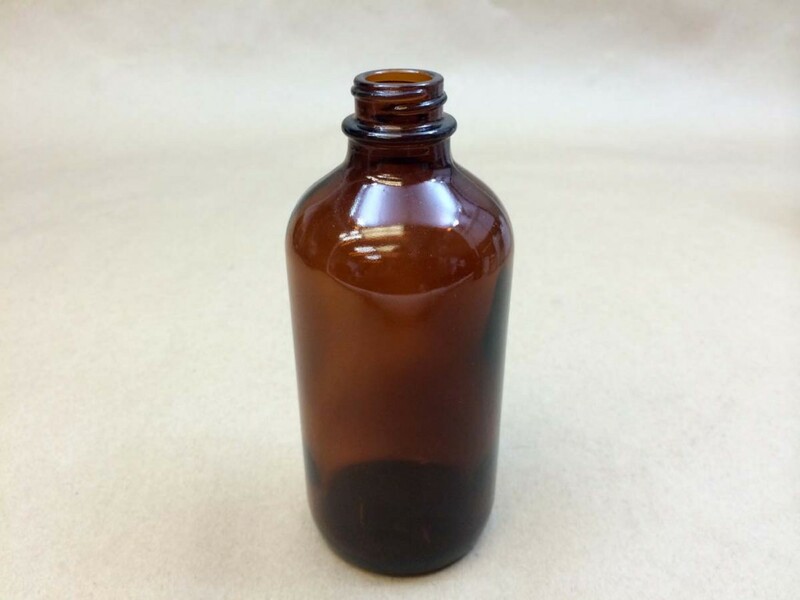 glass bottle, glass jar, glass jug) some hard to find glass containers might easier to find in this simple list.